Isn’t this brilliant? 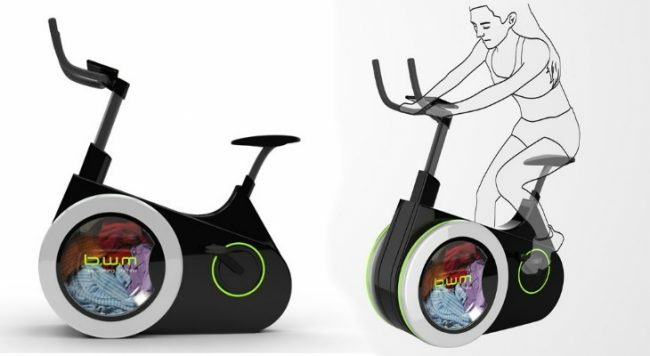 Now, you can do your laundry and exercise together! 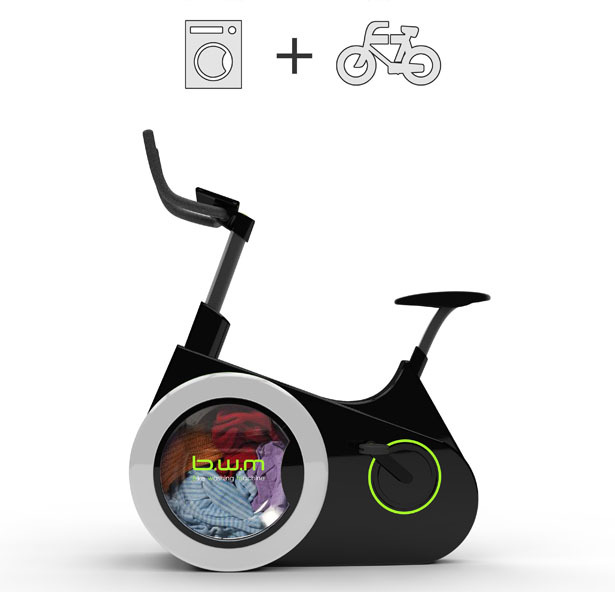 The Bike Washing Machine (or BiWa, as the students have dubbed it) is a human-powered washing machine that stimulates one to multitask and conserve water while working on the body shape in a fun, efficient way. The innovative bike, was designed by students at Dalian Nationalities University in China, but still hasn’t hit the markets.